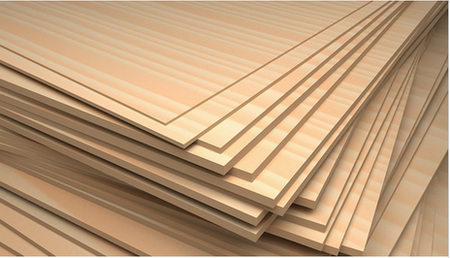 is a sheet material manufactured from thin layers or "plies" of wood veneer that are glued together with adjacent layers having their wood grain rotated up to 90 degrees to one another. It is an engineered wood fromthe family of manufactured boards which includes medium-density fibreboard (MDF) and particle board (chipboard). Poplar, Hardwood, Hardwood Combi, Birch, eucalypts, as your requirement. 3 can be cut int samll size for reusing.